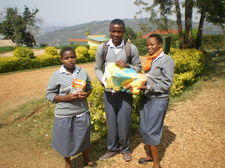 There are many orphans in Rwanda who cannot attend school as they cannot afford the fees. We therefore set up a project to enable members of the public to sponsor them to attend school. Read this letter for more information about how your sponsorship can help. 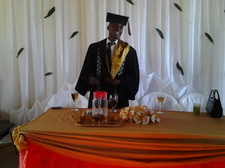 Faustin receiving his 1st Class Honours Degree in January 2015. 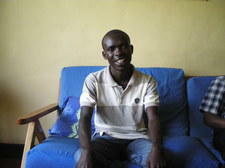 Having completed his studies he is now waiting to receive his Master’s Degree. 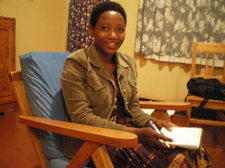 Fabiola has completed her vocational course... having studied hairdressing earlier. 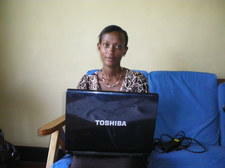 Rosine has recently graduated in Computer Science. 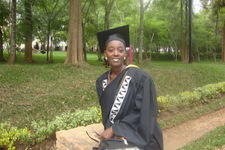 Biri, who graduated from the ICT faculty at Umutara Polytechnic University in 2013 now teaches IT at GSS. Claudine is married, has a young baby, and is now qualified and working as a nurse. 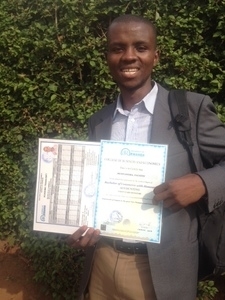 Ejide, a genocide survivor and orphan has now competed his law degree and is employed by the Rwandan government. Olive is now serving as a police officer. How the sponsorship program works? 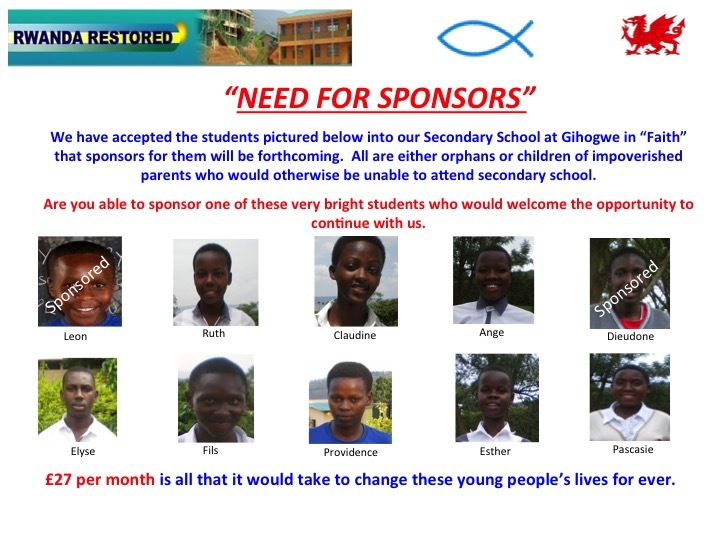 STEP 1: Once you have informed us that you would like to sponsor a child using the sponsorship form, we will discuss with you the details of a suitable young person. STEP 2: Once a suitable person has been identified, you will set up a standing order into our bank account for the required monthly amount. If you prefer to use payroll giving then this may be possible too. STEP 3: You will receive a photograph and details of the sponsored child and then a yearly update on the student’s progress. PLEASE NOTE THAT WE WOULD USUALLY EXPECT A YOUNG PERSON TO BE SPONSORED FOR AROUND 3 OR 4 YEARS SO HE OR SHE CAN GRADUATE SECONDARY SCHOOL OR HIGHER EDUCATION RESPECTIVELY.